Martial arts classes in Weston Super Mare for all ages! Who are we? We are a family run martial arts school promoting family values and the qualities of martial arts excellence. What do we do? 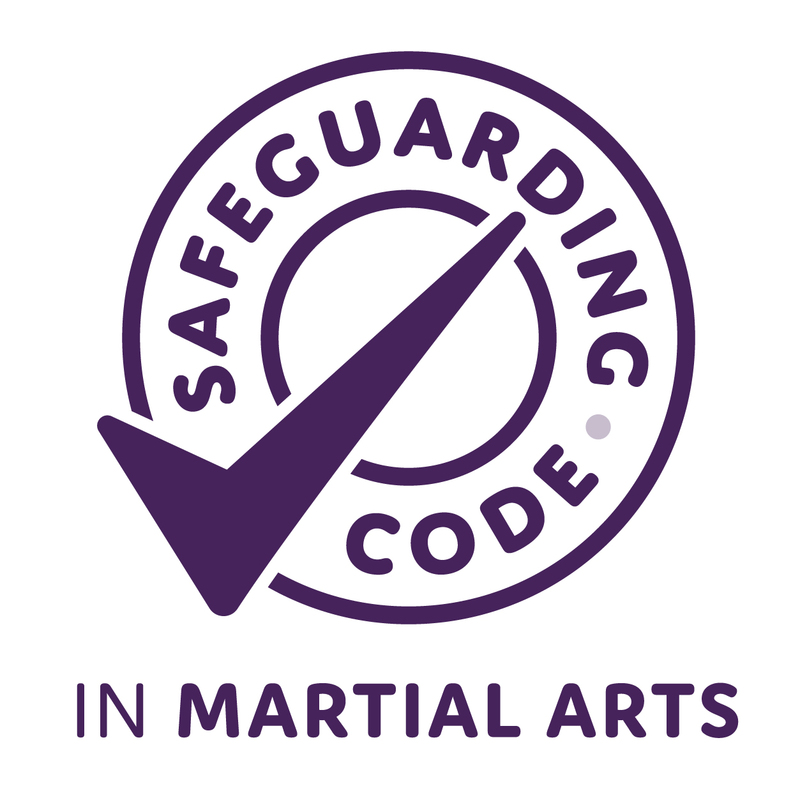 We teach effective and varied self-defence skills and the values of respect, courtesy, and self-discipline. We pride ourselves in providing high energy and enjoyable classes whilst teaching the amazing spectrum of the Korean martial arts. What are classes like? 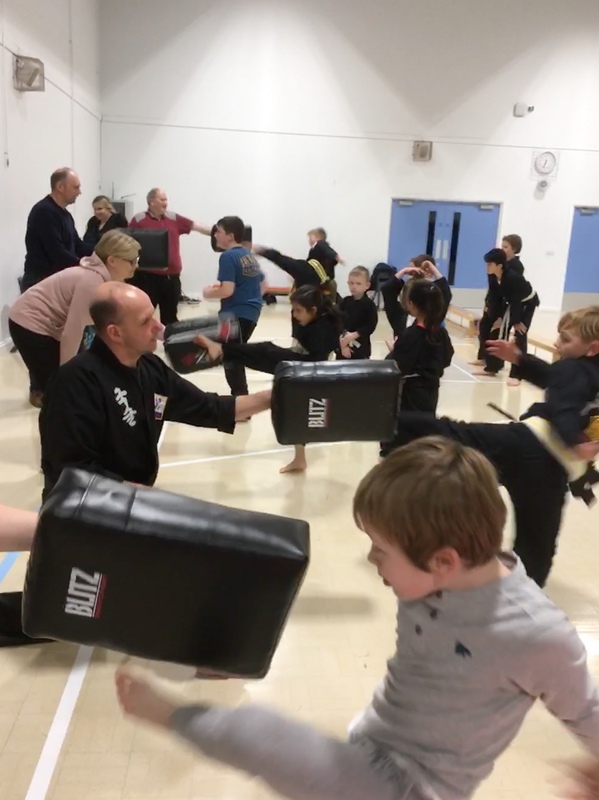 A typical class will involve a warm up through games, cardiovascular and muscle building exercises followed by martial arts drills (kicking, punching, break falls, acrobatics and more) before going on to the more technical aspects of martial arts training. We teach at Haywood Village Academy. Our martial arts training will set your child up for life. We will help prepare them for life in school and life beyond by boosting them confidence, improving their focus and understanding how to conquer difficult situations all in a fun environment. Adults have so much to gain from training with us on a regular basis. You will improve your fitness, mental well-being and develop friendships. ""This has really helped us all. Great way of getting fit plus giving J respect for others with a friendly group of knowledgeable people, try it""
"Thank you Nigel and Alison, you've been amazing with X. Couldn't recommend you highly enough. 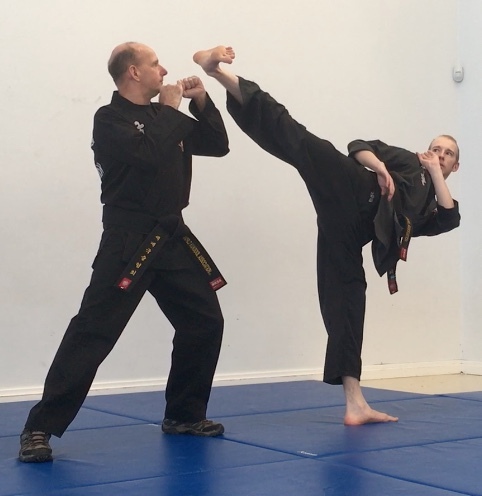 Great martial art school"
PSBN’s Nigel and Alison Rogers began Kuk Sool Won ™ in 1990, gaining their first degree black belts in 1995, having trained in Lowestoft and Halesworth under the instruction of JDKJN Martin and JIKJN Alison Ducker. 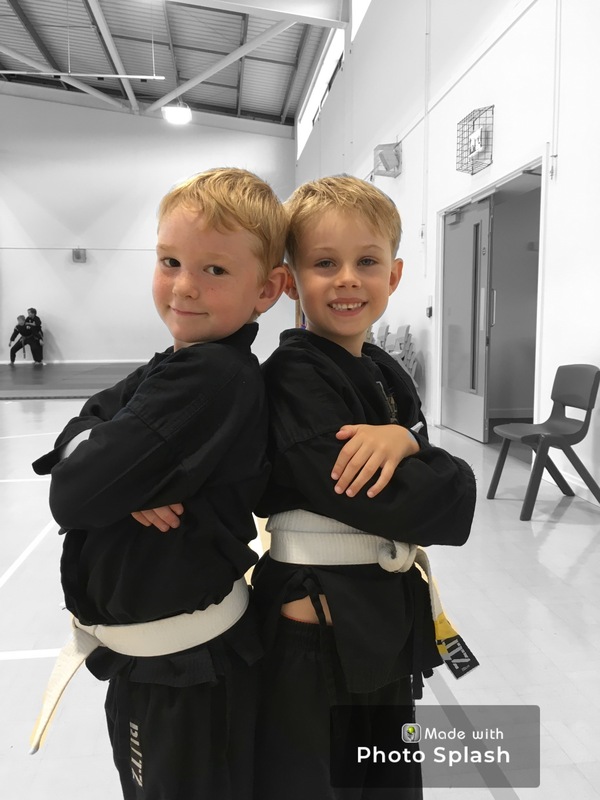 They took time out when moving away from the area but came back in 2010 when their two eldest sons gained their black belts. In 2014 Nigel, Alison, Chris and Alex achieved their second degree black belts, and their youngest son, Ed, got his black belt in 2015. 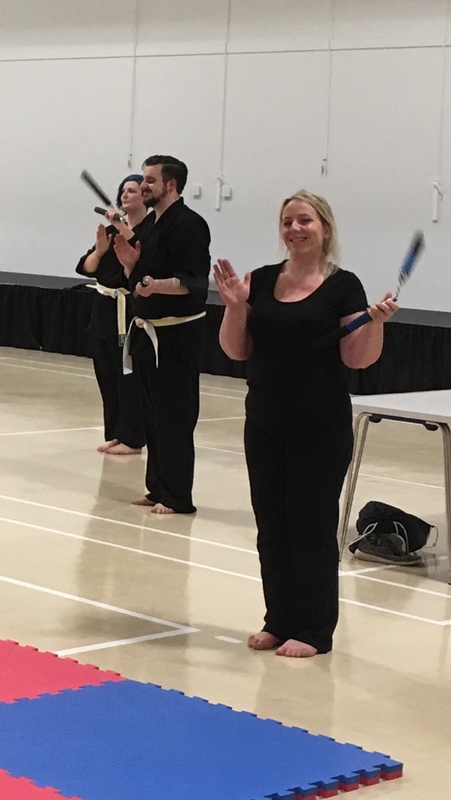 In June 2018 Nigel and Alison were promoted to third degree black belts – Pu Sa Bum Nims. Training continues for all!